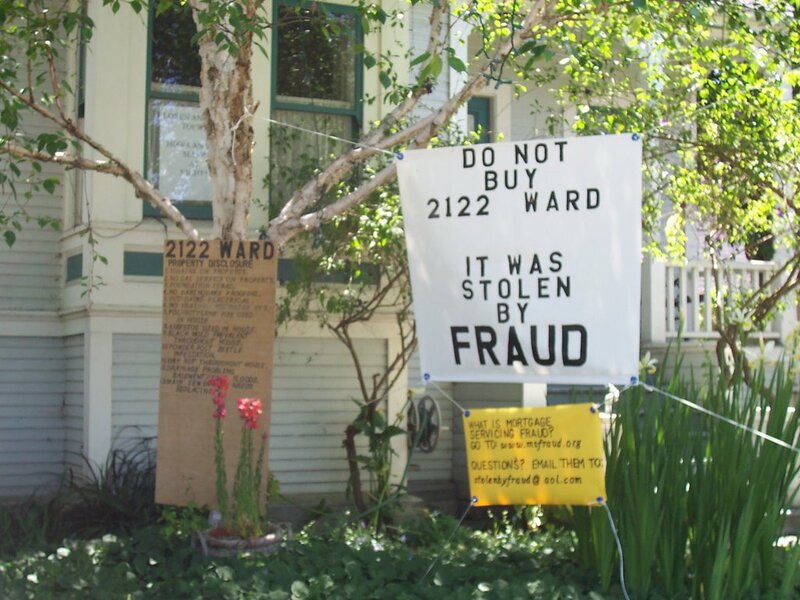 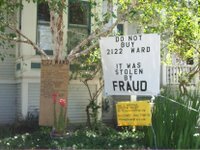 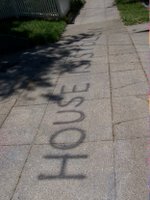 Boycott signs for a local house warn: "Stolen," "Don't buy," "Mortgage fraud." 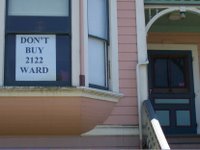 I don't know the story (the Berkeley Daily Planet ran a story earlier this year), but the signs point out that the East Bay housing market is clearly a contested process! 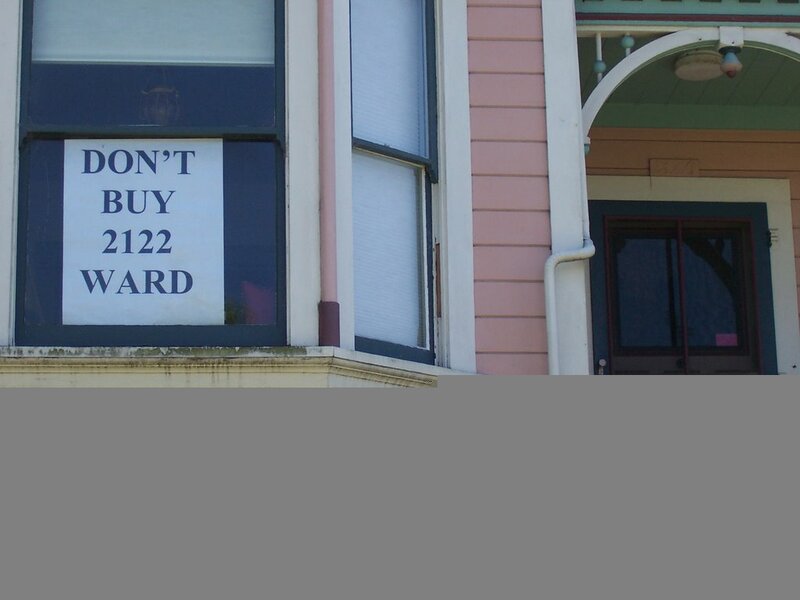 Read Signs #1.